Looking for new ways to spice up your drab veggies? 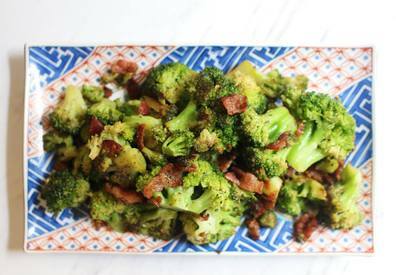 How about some buttery Bacon broccoli?! This recipe keto friendly recipe from Carb Manager is a must try! !